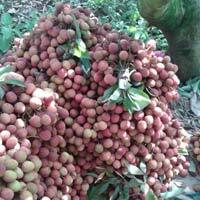 World famous litchi from muzaffarpur is available for sell in the month may to june with minimum order quantity 1 ton. 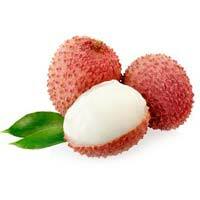 We are offering litchi. 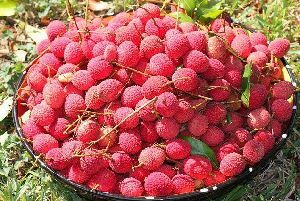 World famous litchi from muzaffarpur. 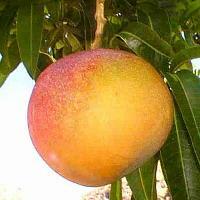 We r farmer. 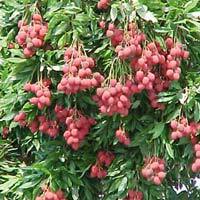 We have lots of litchi garden. 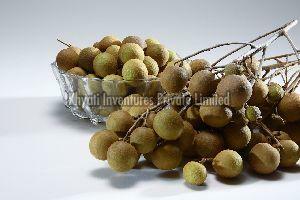 We can supply best quality fruits at lowest rates. We can supply all over india and abrade. 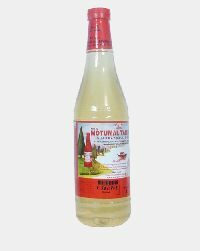 Pack Type : Plastic Bags, Pp Bags Etc. 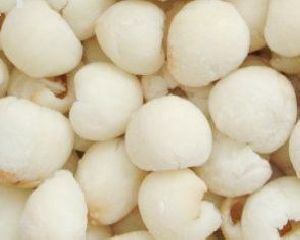 Pack Size : 10 Kg, 20 Kg, Etc. 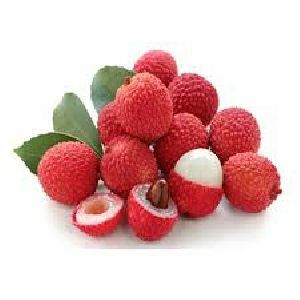 Product group - iqf frozen fruits packaging size - 10 kg or according to the customer requirement packaging type - carton port of dispatch - jnpt, mumbai port production capacity - 100 mt. 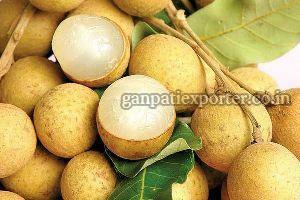 Usage : Shake, Juice etc. 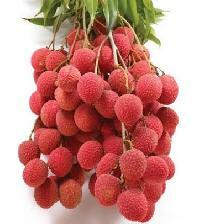 Litchi mainly lies in its sugar content which varies from variety to variety. 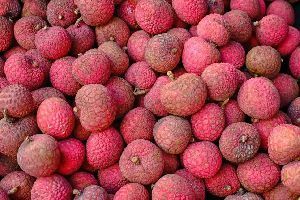 The fruit is also rich in Vitamin B1, Riboflavin & Vitamin C apart from proteins, fats , carbohydrates, minerals, fibrous matter, calcium, phosphorus, iron and carotene. 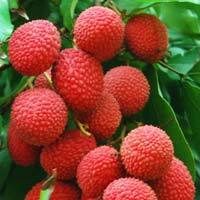 Litchi is a juicy fruit that has its origin in India. 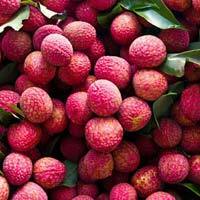 We deals in premium quality Litchis that are grown from high breed seeds and are of Extra class A Grade quality. 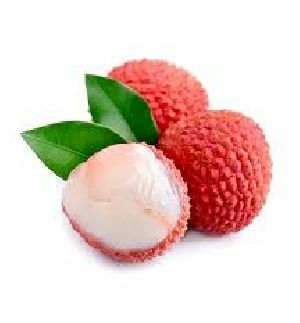 I am realtaste india export fresh and tasty litchi from market of famous global litchi market bihar waiting for customers. 1. 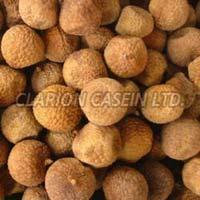 We produce and export best quality Litchi which is especially grown in Muzaffarpur, Bihar. 2. 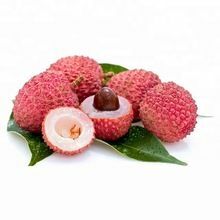 Available varieties are Shahi and China Litchi. 3. 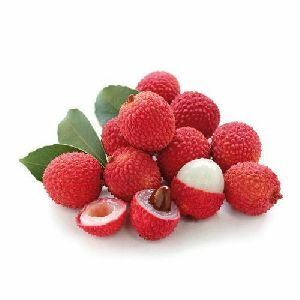 The food value of litchi mainly lies in its sugar content which varies from variety to variety. 4. 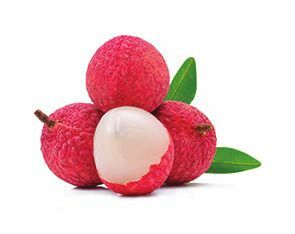 The fruit is also rich in Vitamin B1, Riboflavin & Vitamin C apart from proteins, fats , carbohydrates, minerals, fibrous matter, calcium, phosphorus, iron and carotene. 5. 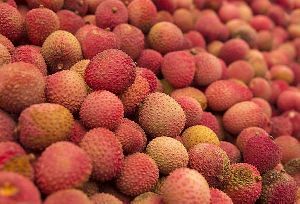 Litchi - Fruit Plants & Tree Litchii, One of the most divine, tropical fruit, mild, sweet and fragrant. 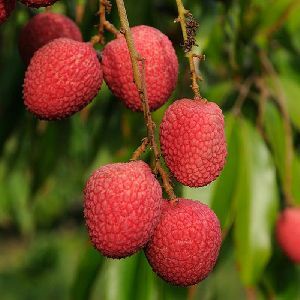 An evergreen tree reaching 11–28 metres (33–92 ft) tall, the lychee bears fleshy fruits that are up to 5 cm long and 4 cm wide. 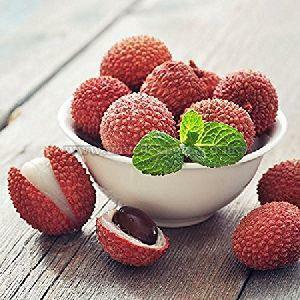 Lychees are eaten in many different dessert dishes, and are especially popular in China, throughout Southeast Asia, along with South Asia and parts of Southern Africa. 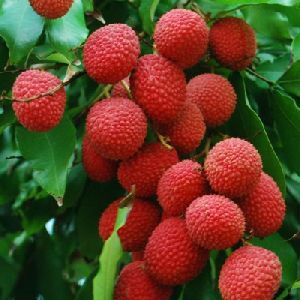 Litchi plants availible in my nursery. 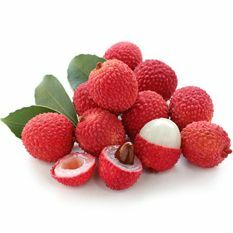 We are offering litchi: a small rounded fruit with sweet white scented flesh, a large central stone, and a thin rough skin.